You demand a lot from your home. Not only is it one of your biggest investments in life, but it needs to serve as a safe, reliable shelter that your family can rely on to keep them comfortable. And if it looks great from the outside too, that’s just an added bonus. One of the simplest and most practical ways to take care of all of the above is to have good looking, professional siding installed for your home. Siding that can stand up to both the hot Texas summer and freezing winters, while looking good and being reliable. 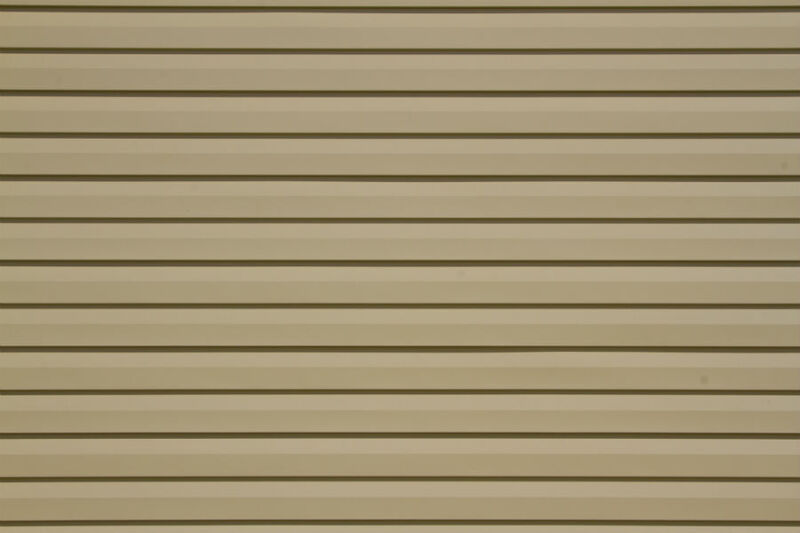 And unlike cheap siding that is prone to wearing out quickly, top of the line siding can last for decades without deterioration or loss of function. One of the best parts of picking out siding is the wide choice of styles and materials. With so many varieties and designs, there’s siding with the exact look you want. Do you prefer vertical or horizontal planks, sheets, or shingles to make a design statement? We wanted to offer the most durable siding that still offers versatile design choices. Which is why we chose to team up with HardiePlank siding from James Hardie, the leader in fiber cement siding. Fiber cement siding protects your house from all of the elements, including scorching summers, freezing winters, storms, wind and hail. Traditional siding materials, like wood, metal masonry, vinyl and asphalt, have a notoriously bad reputation for not being reliable. But unlike those materials, HardiePlank guarantees it will stand up to whatever Mother Nature throws its way without fading, cracking, peeling or damaging. The fact is that many companies claim siding needs to be replaced every few years. And due to the quality of that siding, they aren’t wrong. But James Hardie’s siding build quality is so high, combined with our 30 year warranty means this is likely the last siding you’re ever going to have to buy for your home. Hardie ColorPlus Technology also keeps the siding looking fresh for longer than any other type of siding. The ColorPlus Technology is capable of lasting twice as long, having a 30% better fade resistance, and adhering 400% better than other paints. Your siding won’t crack, chip or peel because it is baked onto the advance fiber cement planks in the factory keeping it looking like it was just installed for years and years.